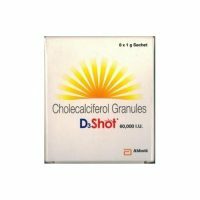 View cart “D3 Shot Sachet 60 K 1 GM” has been added to your cart. 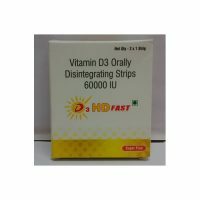 Useful in Weight loss, Physical weakness, Muscle wasting, Body building Chronic illness, Anaemia, Loss of appetite, Liver of digestive disorder. 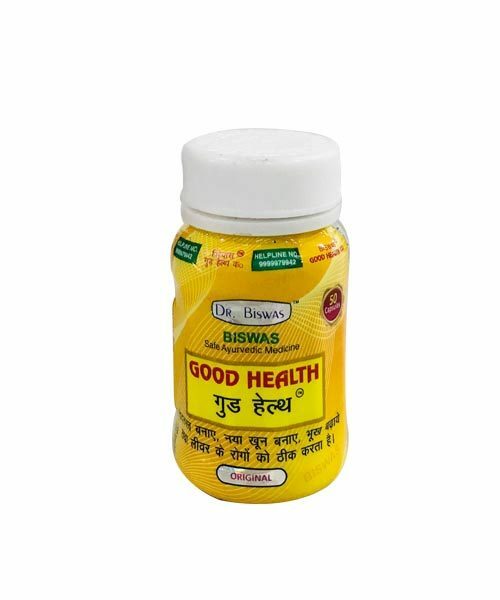 Good Health is Dr. Asim Biswas, Safe Ayurvedic Medicine come with more active formula, which is very useful in various health issues. It various indication in : Weight loss, Physical weakness, Muscle wasting, Body building Chronic illness, Anaemia, Loss of appetite, Liver of digestive disorder. 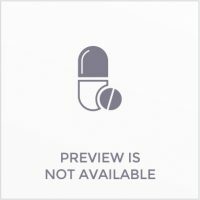 Each capsules contains Extract of :Withania somnifera (70 mg),Hemidesmus Indicus (50 mg),Vitis Vinifera (40 mg),BacopaMonnieri (30 mg),Asparagus Racemosus(40 mg), Glycyrrhiza Glabra (40 mg), Nordostachys Jatamansi (40 mg), Convolvulus Pluricaulis (50 mg), Embellia Ribes(40 mg), Tribulus Terrestris (30 mg), Emblica Officinalis (50 mg). Additive Agent : Sodhi Silajeet (10 mg), Banga(8 mg), Sodium Benzoate (2 mg). 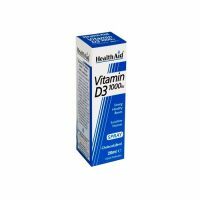 2)Increase new blood cell formation in the human body system. Dosage : 1 Capsules thrice daily or as directed by the physician.